Product prices and availability are accurate as of 2019-04-20 06:08:18 EDT and are subject to change. Any price and availability information displayed on http://www.amazon.com/ at the time of purchase will apply to the purchase of this product. 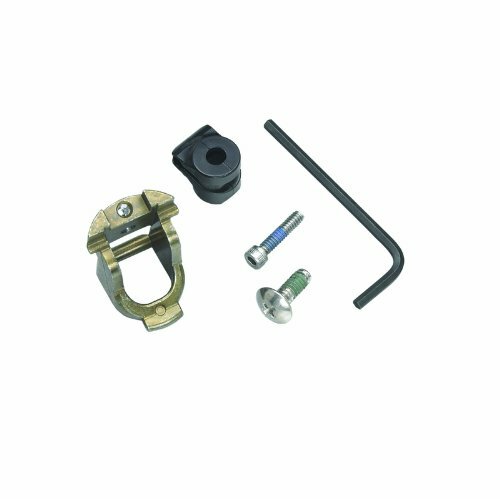 Moen replacement part; 100429.Moen part number 100429 is a handle adapter kit. Handle adapter kit No finish Moen replacement part. Handle adapter kit. No finish to product. Moen replacement part.